For cameras up to 3.6 kg the Ronin S has great new features that set it apart from other makes of small gimbals. These include a mounting position where you can see the screen, an option to add an external monitor and a focus wheel. 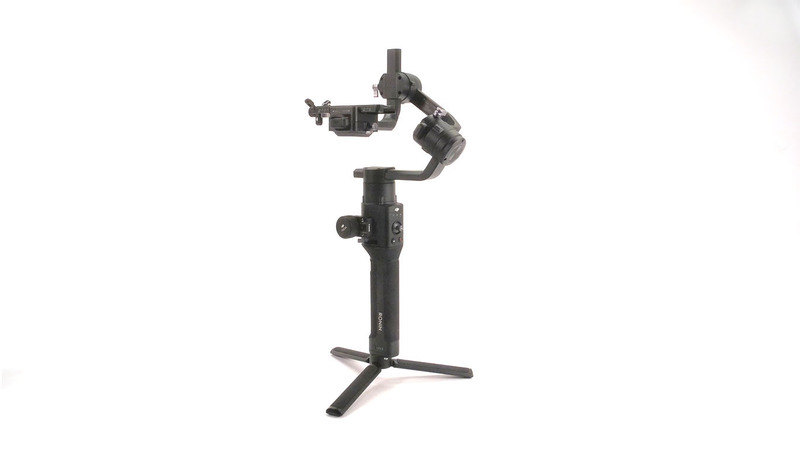 The DJI Ronin S gimbal is now available for rent at Location Equipment.